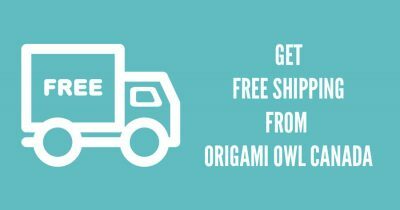 ORIGAMI OWL CANADA | SAVE UP TO 75% OFF & FREE SHIPPING!! 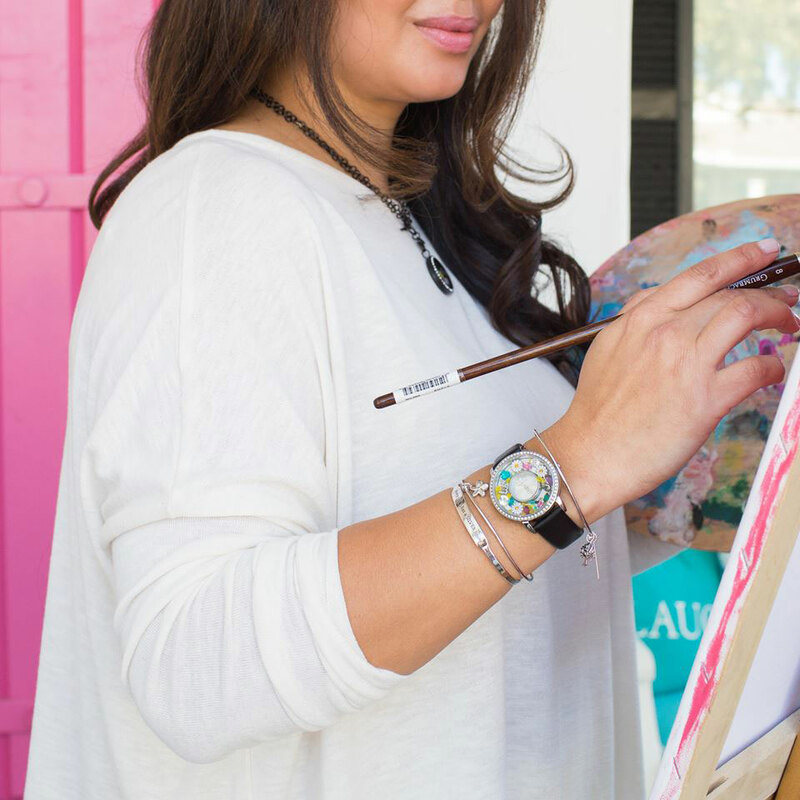 We help you celebrate all the moments in life by creating personal custom lockets and beautiful jewellery pieces. 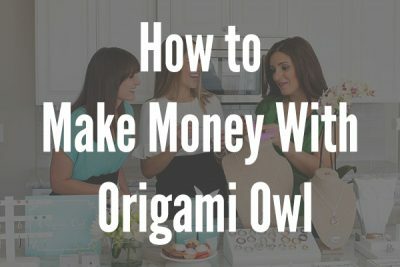 Origami Owl is about more than just sparkly jewellery. 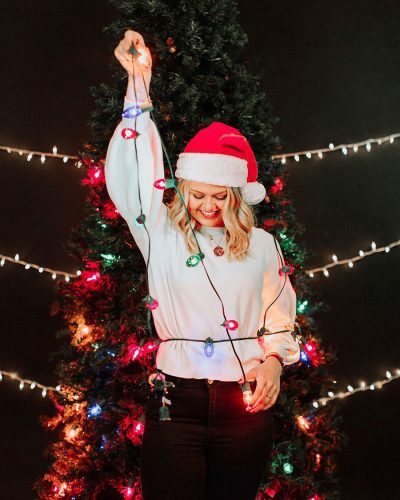 Above all, it's about capturing memories and telling stories. 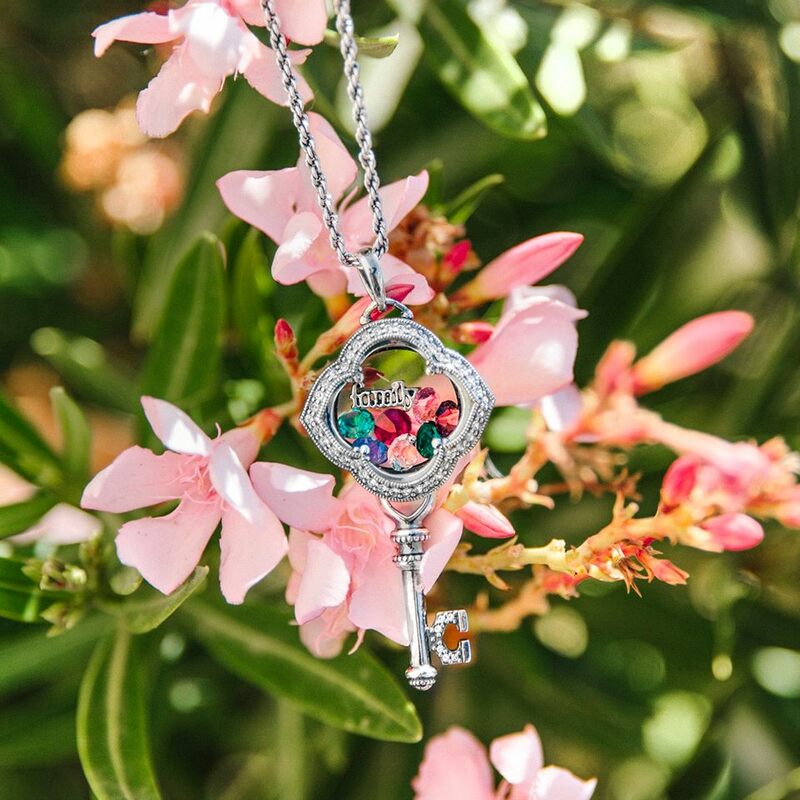 Therefore, give the gift of love, joy and encouragement in a custom Origami Owl locket. 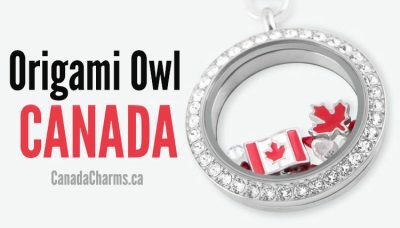 Specifically, Origami Owl Canada is available in Alberta, British Columbia, Manitoba, New Brunswick, Newfoundland and Labrador, Northwest Territories, Nova Scotia, Nunavut, Ontario, Prince Edward Island, Quebec, Saskatchewan & Yukon Territory. 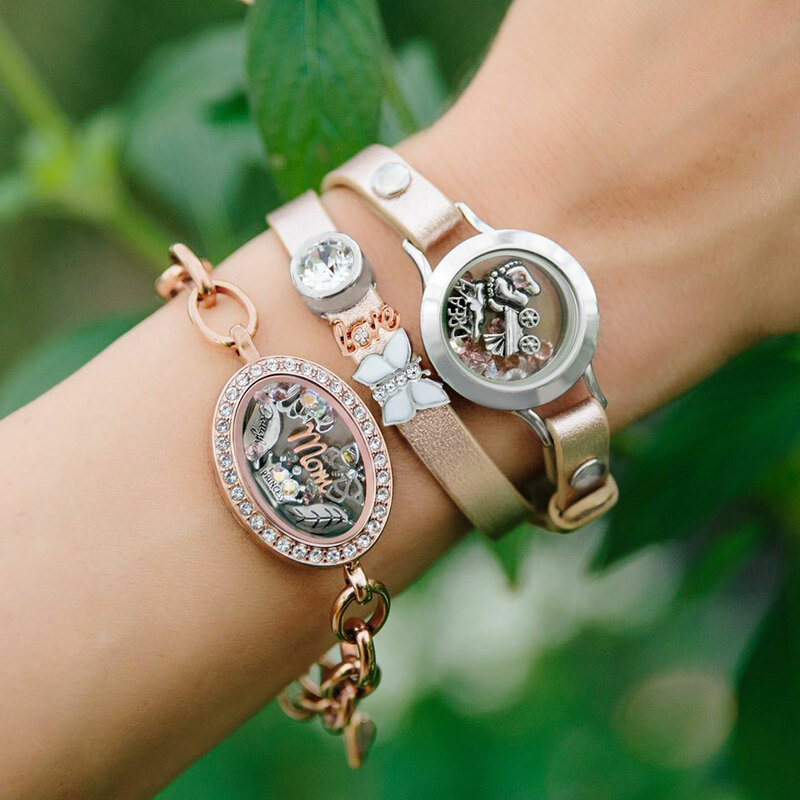 Today design the perfect gift that captures your style and story with Origami Owl Canada Living Lockets. 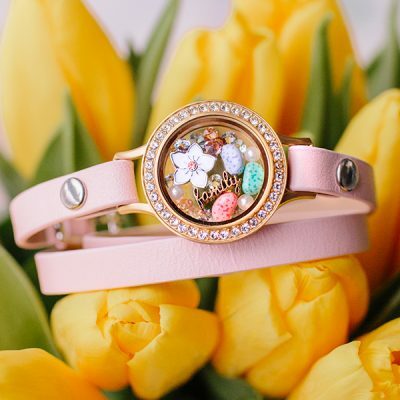 Also, Swarovski® Crystals are the perfect way to add meaning, a pop of colour and brilliant sparkle to your look! 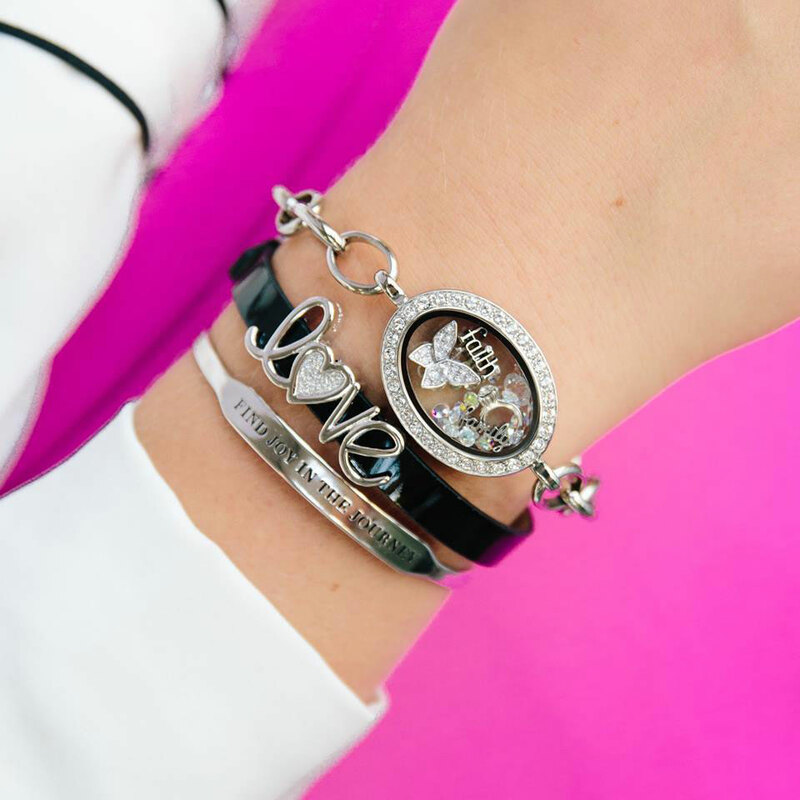 You can also earn free jewellery by hosting a jewellery bar or joining Origami Owl. 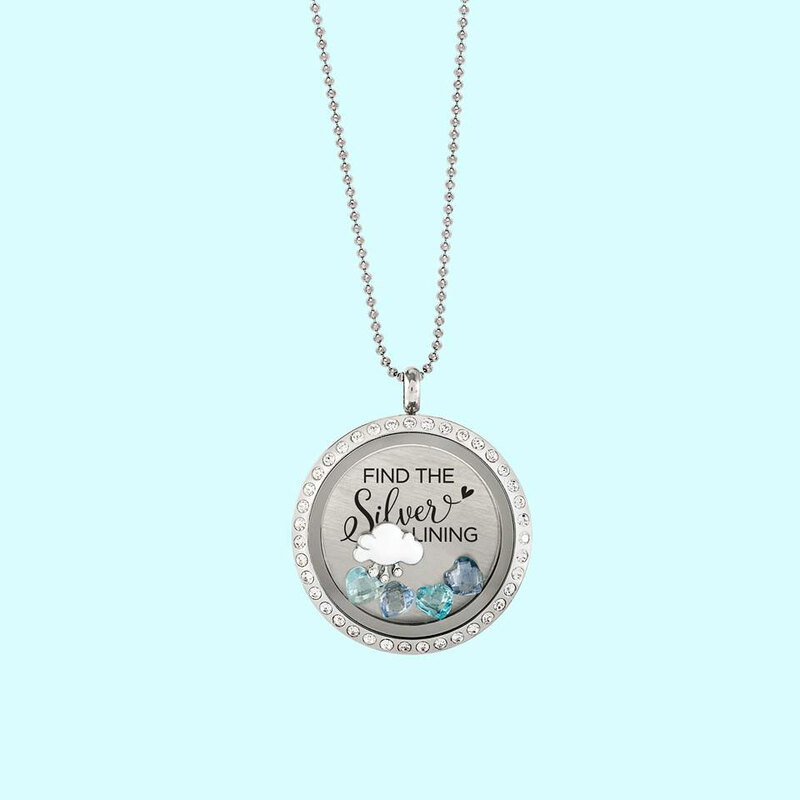 Create a custom floating locket with a personalized photo locket, engraved locket or floating charm locket! 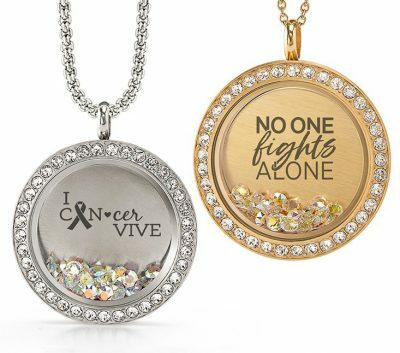 We offer a beautiful variety of customized lockets that will be treasured for years to come. 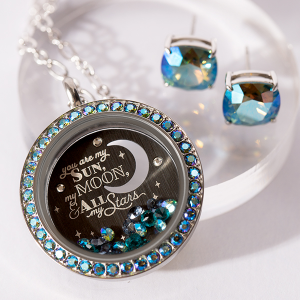 Furthermore, Origami Owl Lockets are crafted from solid 316 grade Stainless Steel, and all the crystals are genuine Swarovski crystals. 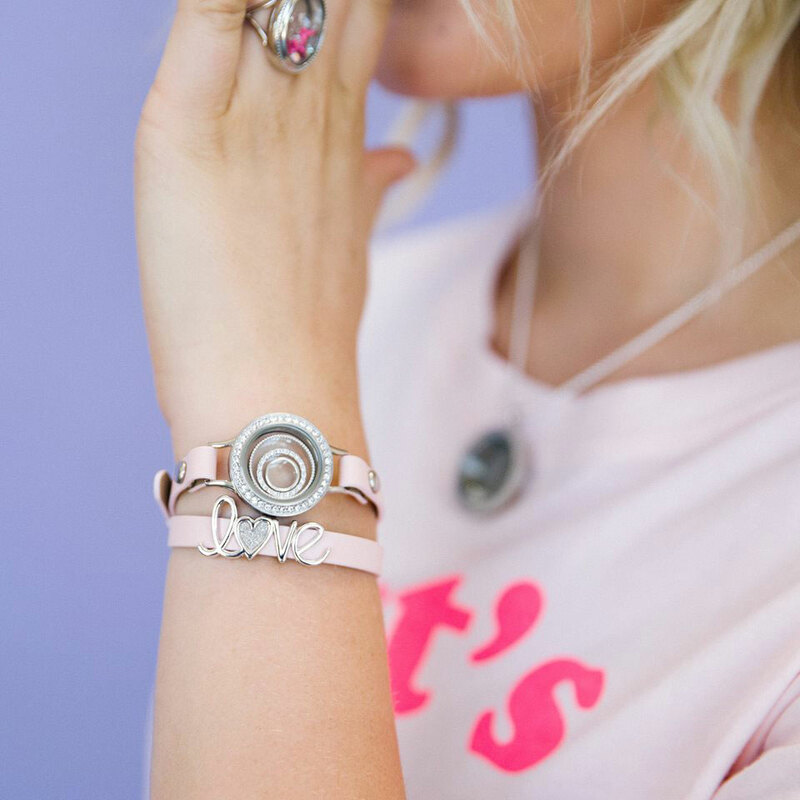 Additionally, We use only nickel and lead free materials in all our Charms, Chains, and Living Lockets.